Part 3. 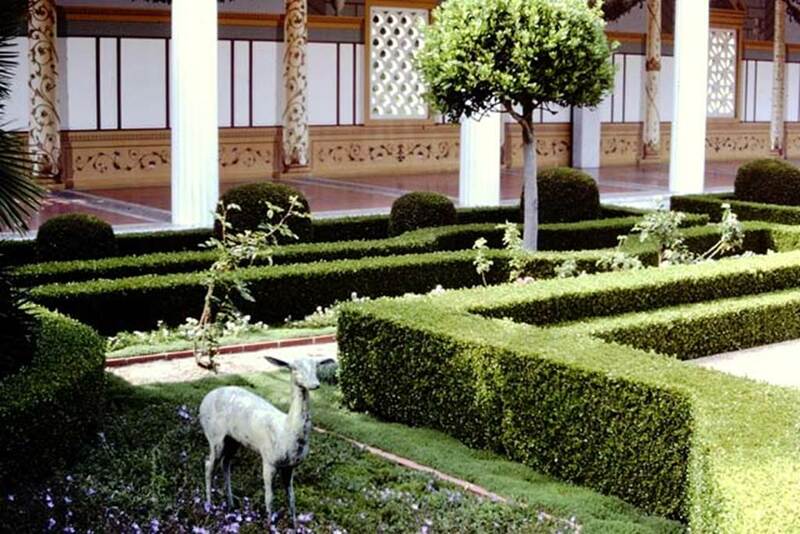 Reconstructions, Virtual Model and Getty Villa. 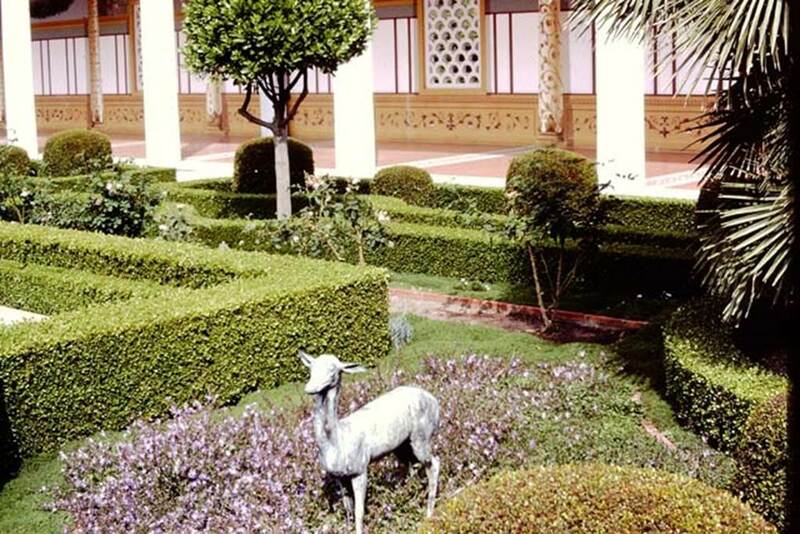 On this page: Reconstructions Virtual Model Getty Villa and the Jashemski 1982 visit. Villa dei Papiri, Herculaneum. September 2015. 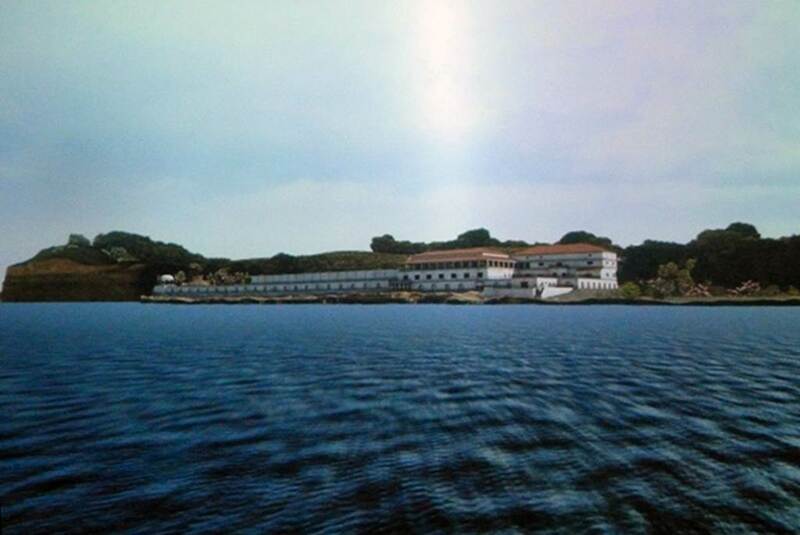 Reconstructed view of the Villa, from the sea. Villa dei Papiri, Herculaneum. September 2015. Reconstructed view of the Villa, from the east. Villa dei Papyri, Herculaneum. September 2008. Reconstructed view towards the Villa, from the west. 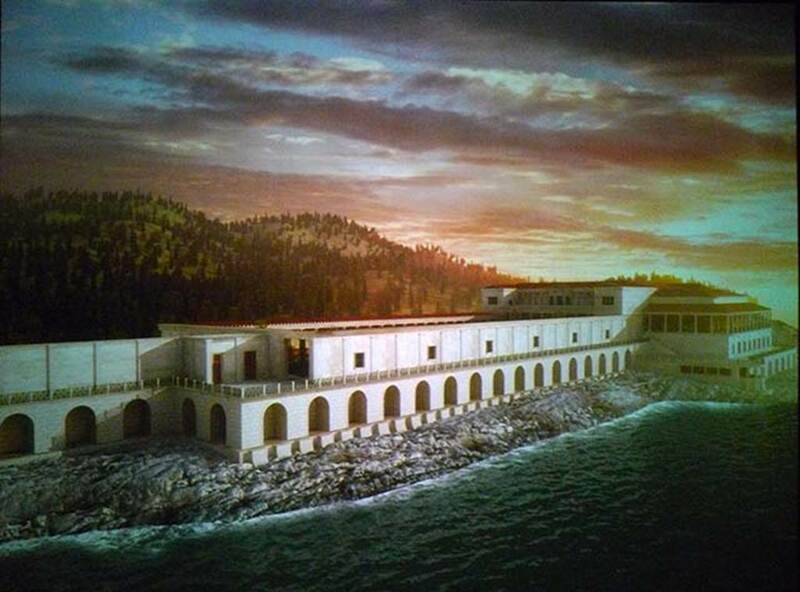 Museo Archeologico Virtuale, Ercolano. Photo courtesy of Michael Binns. 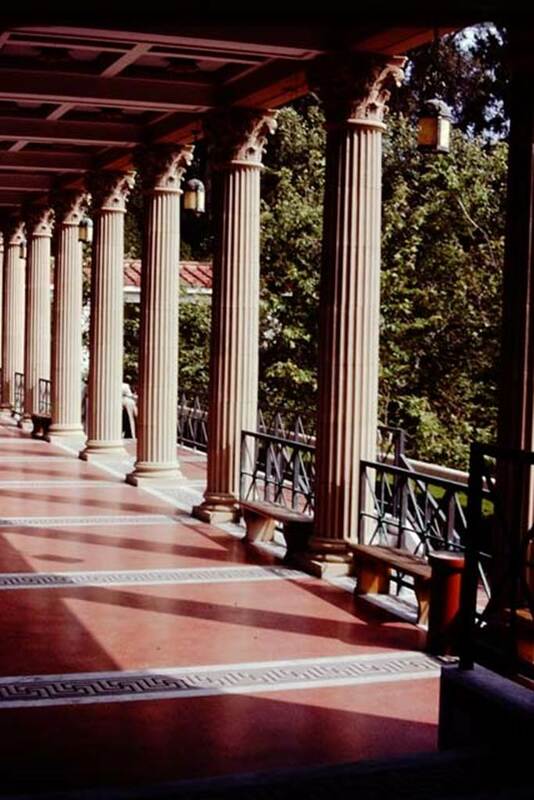 Named after the collection of papyrus scrolls found on its premises, the Villa dei Papiri is famous for inspiring the design for the Getty Villa, though the Getty Villa’s ground plan is adapted to its narrow canyon site. 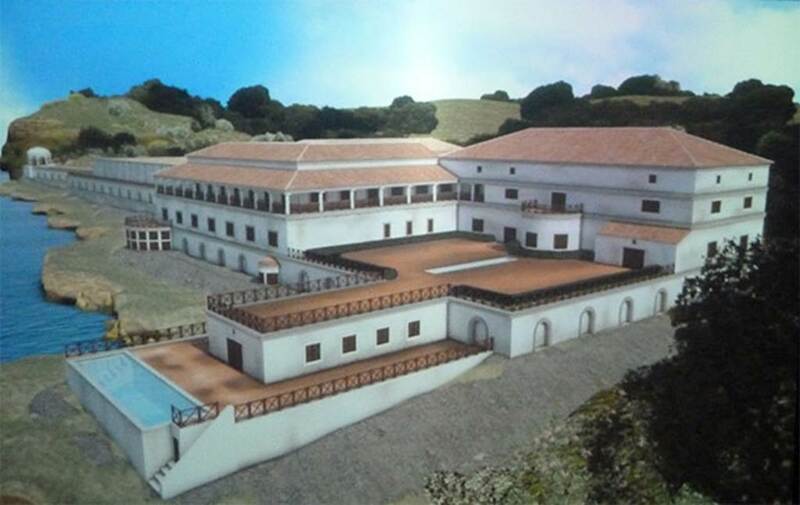 The VR model incorporates data from both past and recent excavations and proposes a scientifically documented reconstruction, as opposed to commercial reconstructions that are influenced by the Getty Villa. Mantha Zarmakoupi developed the model in discussion with the excavators of the site with the purpose of making it available as a research tool for archaeological excavation. The Villa dei Papiri is located below ground level under layers of rock, and still has not been entirely excavated. Model © 2012 Mantha Zarmakoupi. Modelling undertaken at the Experiential Technologies Centre, University of California, Los Angeles. Wilhelmina and Stanley Jashemski at the Getty Villa, Malibu. Spring 1982. 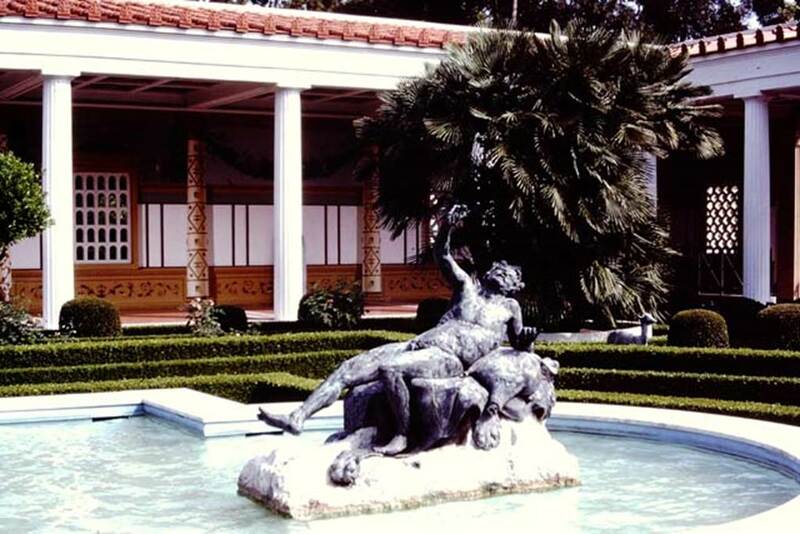 The Villa dei Papiri is famous for inspiring the design for the Getty Villa, though the Getty Villa’s ground plan is adapted to its narrow canyon site. 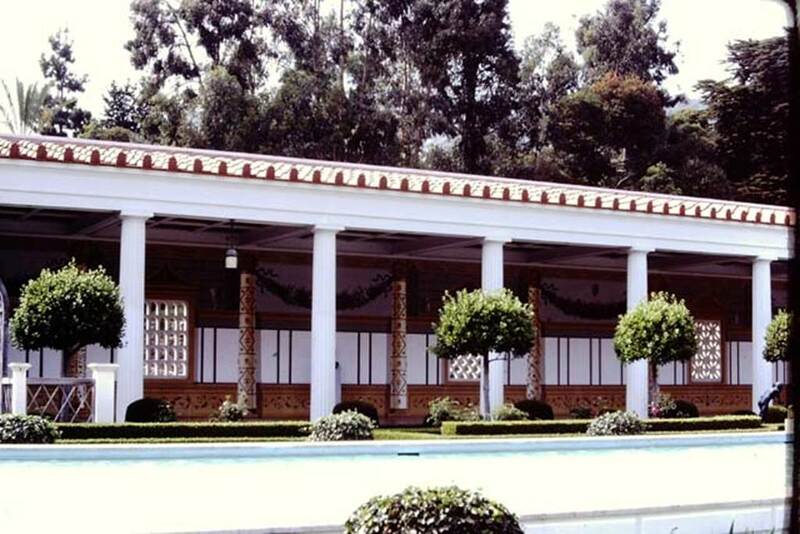 As the larger part of the villa is unexcavated, perhaps the best way we can currently show it is through the replica, the Getty Villa at Mailbu. 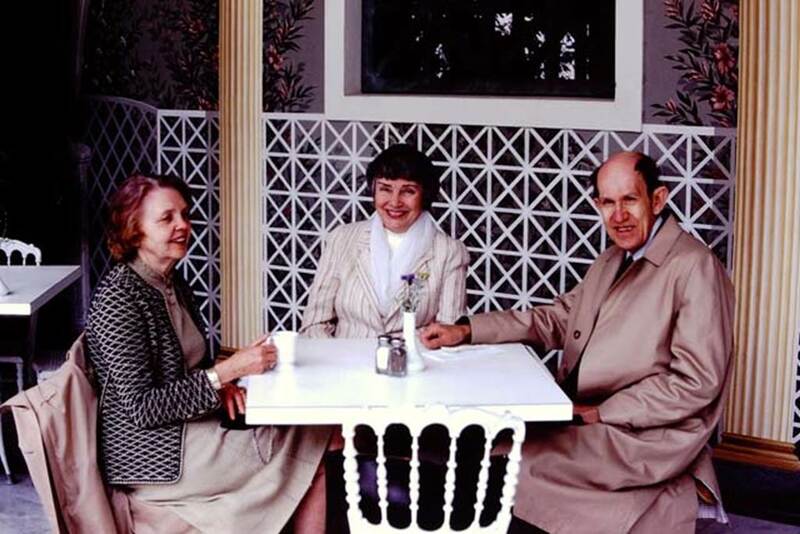 Wilhelmina and Stanley Jashemski took a number of photos of the villa at Malibu on a visit in 1982 that are shown here. 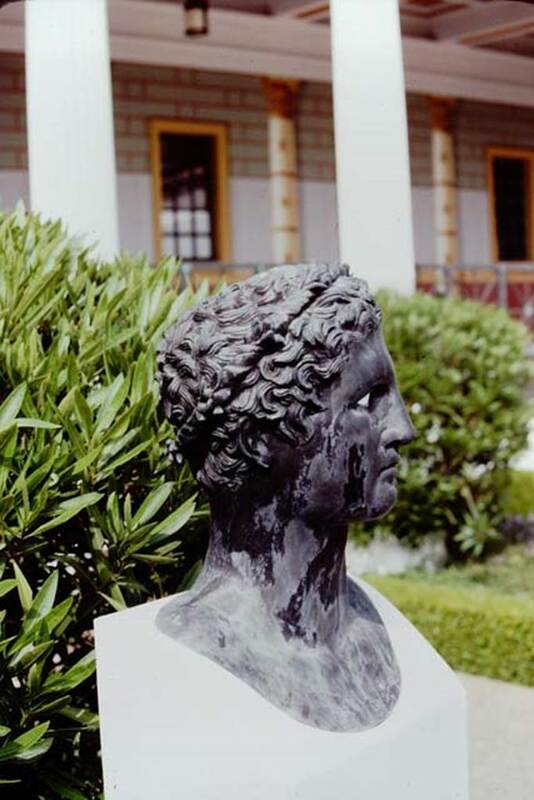 Getty Villa, Malibu, Spring 1982. Fountain area. Photo by Stanley A. Jashemski. Getty Villa, Malibu, Spring 1982. Reproduction fountain. Photo by Stanley A. Jashemski. 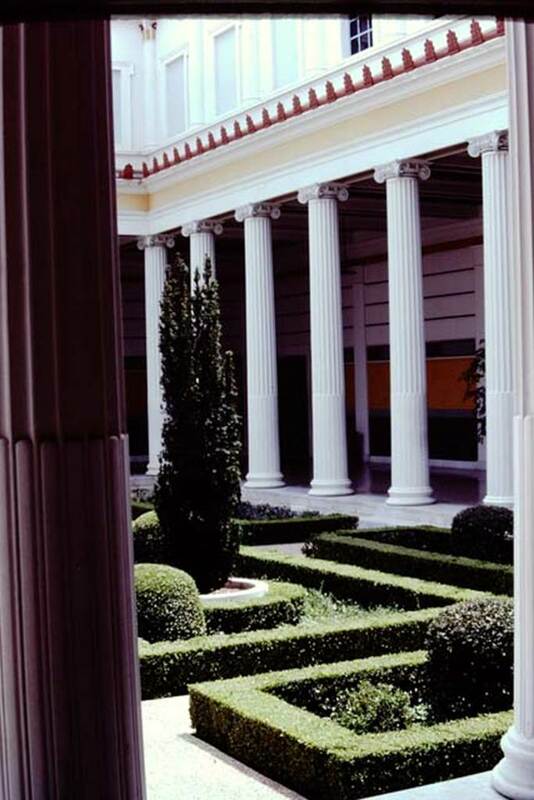 Getty Villa, Malibu, Spring 1982. Corner of peristyle. Photo by Stanley A. Jashemski. Getty Villa, Malibu, Spring 1982. 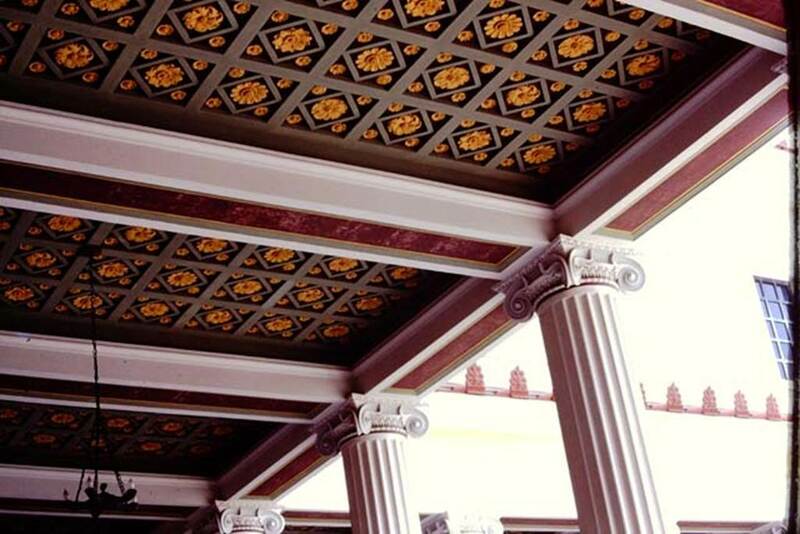 Reproduction ceiling of portico. Photo by Stanley A. Jashemski. Getty Villa, Malibu, Spring 1982. 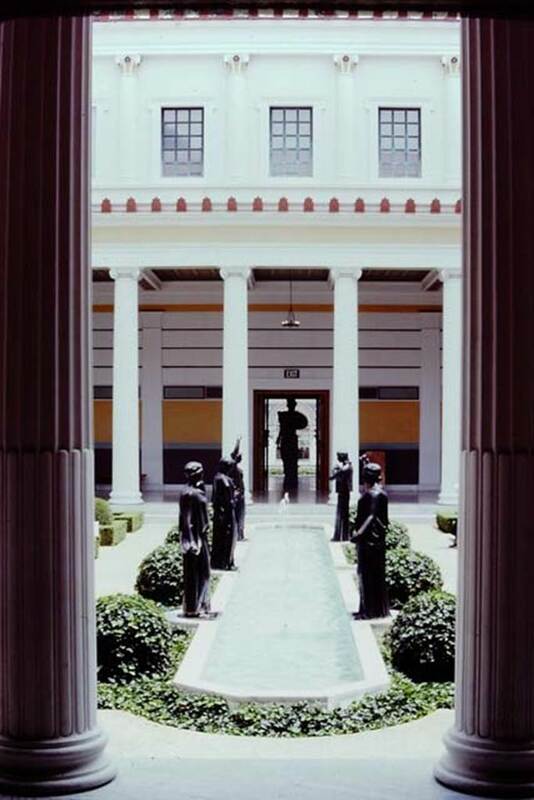 Portico columns in peristyle. Photo by Stanley A. Jashemski. Getty Villa, Malibu, Spring 1982. 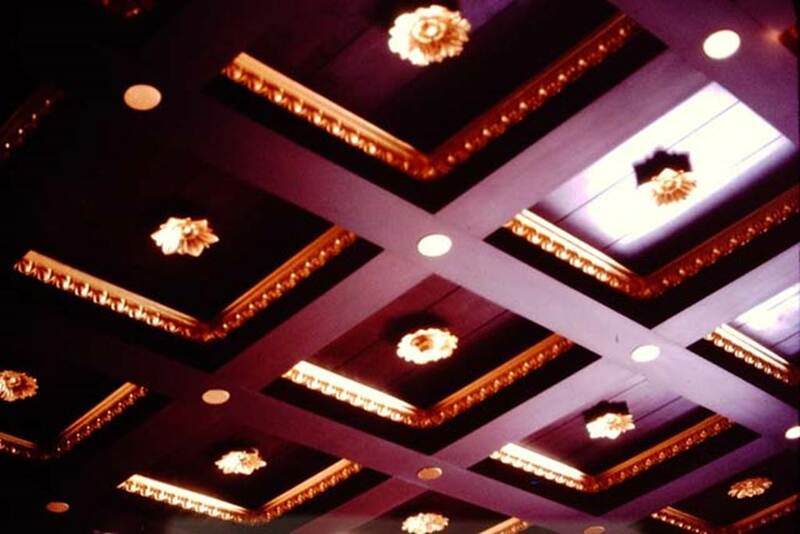 Reproduction of ceiling. Photo by Stanley A. Jashemski. Getty Villa, Malibu, Spring 1982. 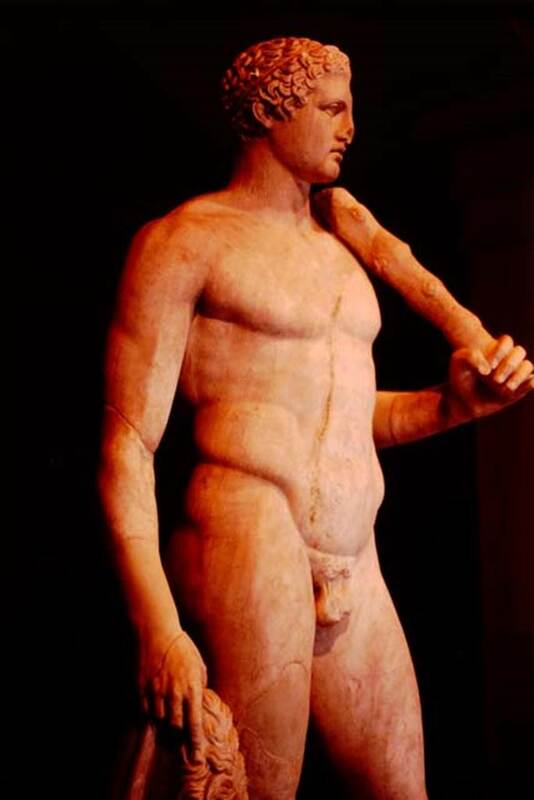 Male statue. Photo by Stanley A. Jashemski. Getty Villa, Malibu, Spring 1982. 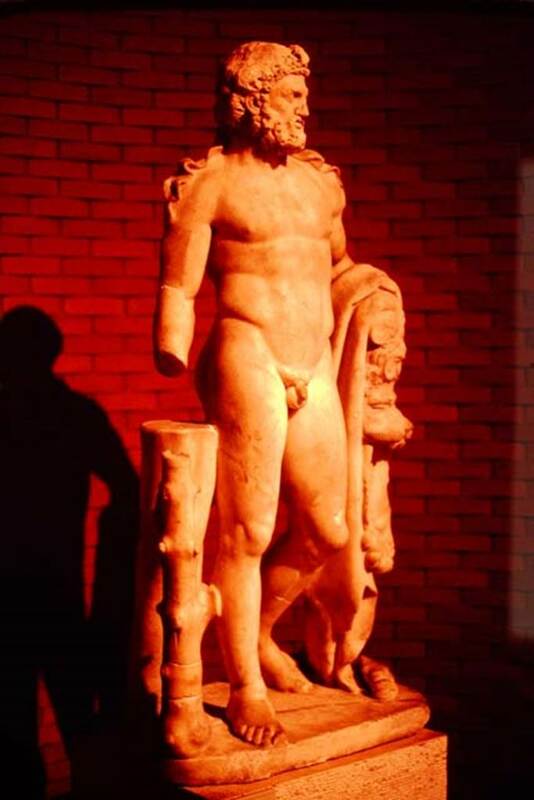 Statue of Hercules with club and lion skin. Photo by Stanley A. Jashemski. Getty Villa, Malibu, Spring 1982. 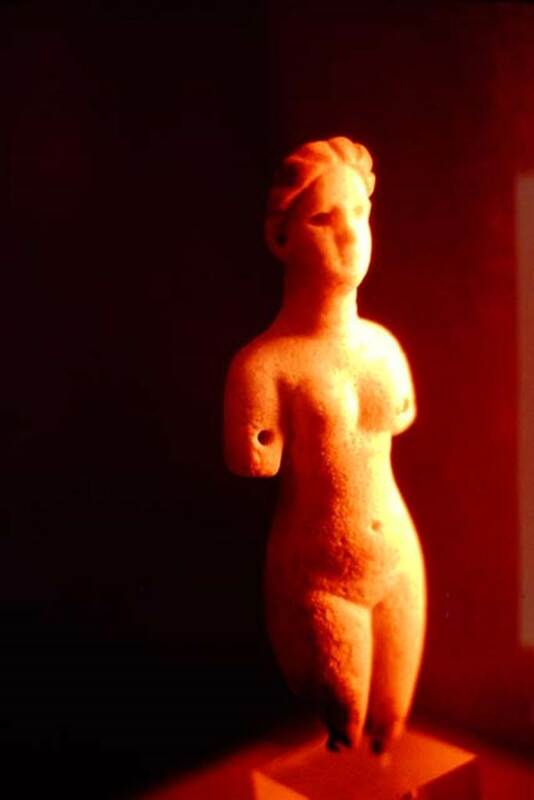 Female statue. Photo by Stanley A. Jashemski. Getty Villa, Malibu, Spring 1982. Reproduction figures of dancers at edge of pool. Photo by Stanley A. Jashemski. Getty Villa, Malibu, Spring 1982. Upper floor. Photo by Stanley A. Jashemski. Getty Villa, Malibu, Spring 1982. 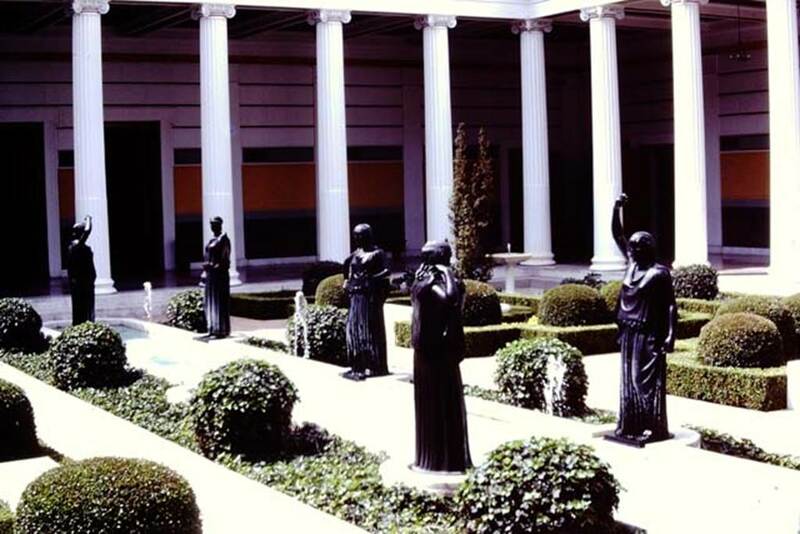 Reproduction bronze figures of dancers at edge of pool. Photo by Stanley A. Jashemski. Getty Villa, Malibu, Spring 1982. 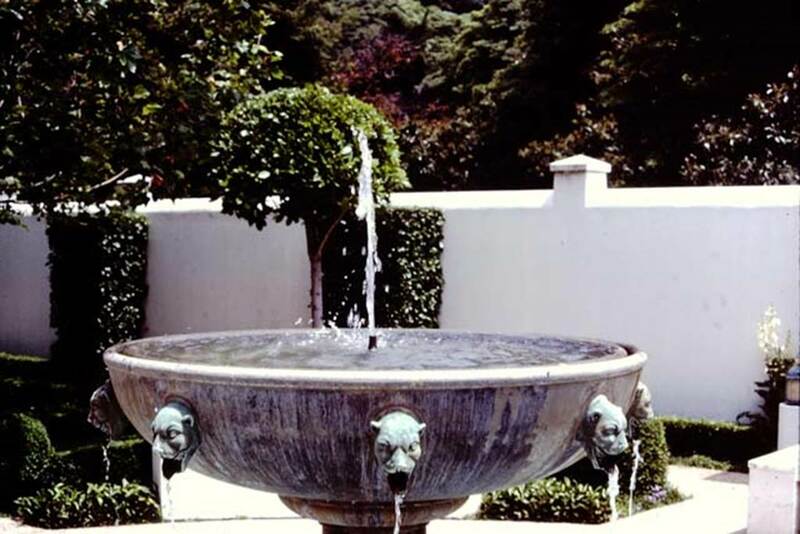 Reproduction bronze figures at edge of pool. Photo by Stanley A. Jashemski. Getty Villa, Malibu, Spring 1982. 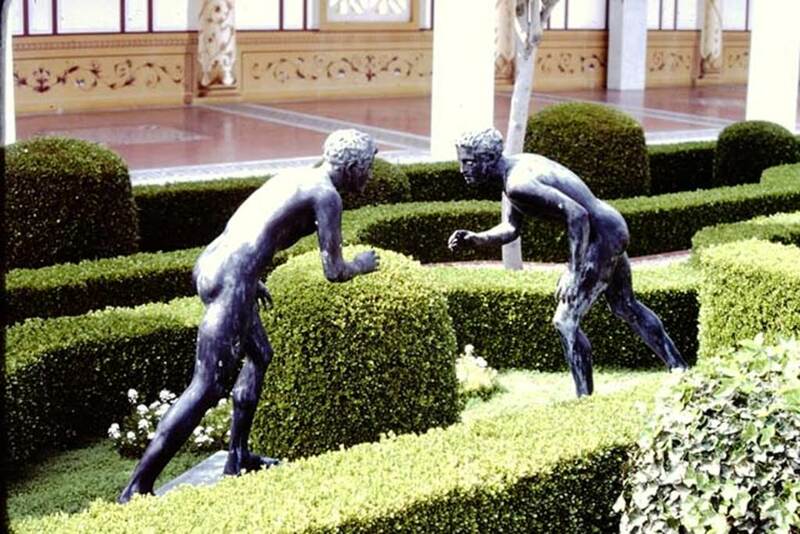 Reproduction bronze statues of two wrestlers. Photo by Stanley A. Jashemski. Getty Villa, Malibu, Spring 1982. Detail of reproduction statues of wrestlers. Photo by Stanley A. Jashemski. Getty Villa, Malibu, Spring 1982. 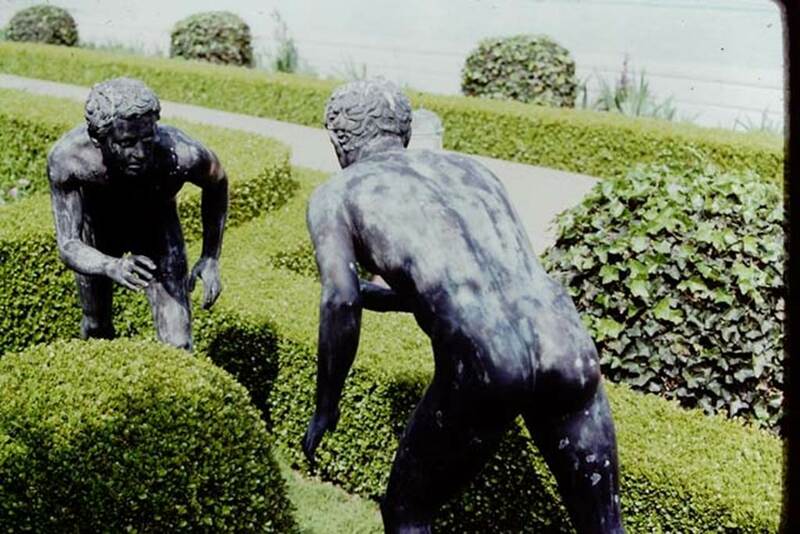 Reproduction bronze statues of wrestlers. Photo by Stanley A. Jashemski. Getty Villa, Malibu, Spring 1982. 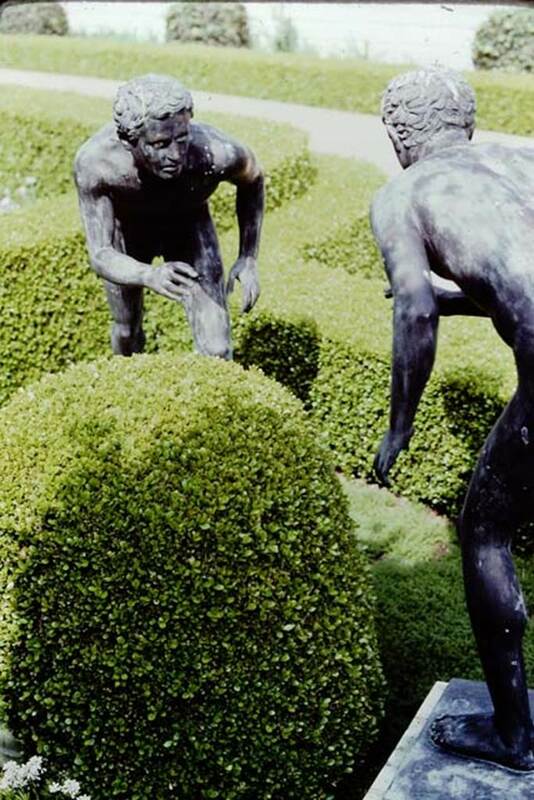 Reproduction bronze statues. Photo by Stanley A. Jashemski. 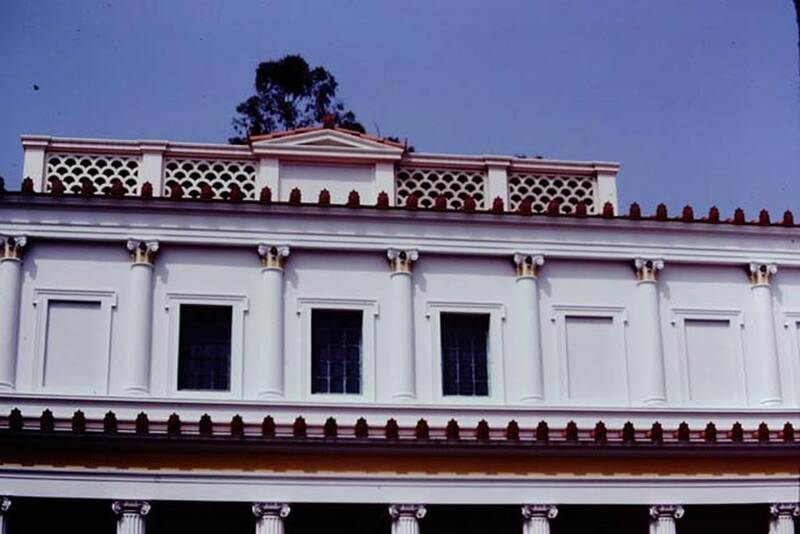 Getty Villa, Malibu, Spring 1982. Detail of a wrestler from one of the reproduction statues. Photo by Stanley A. Jashemski. 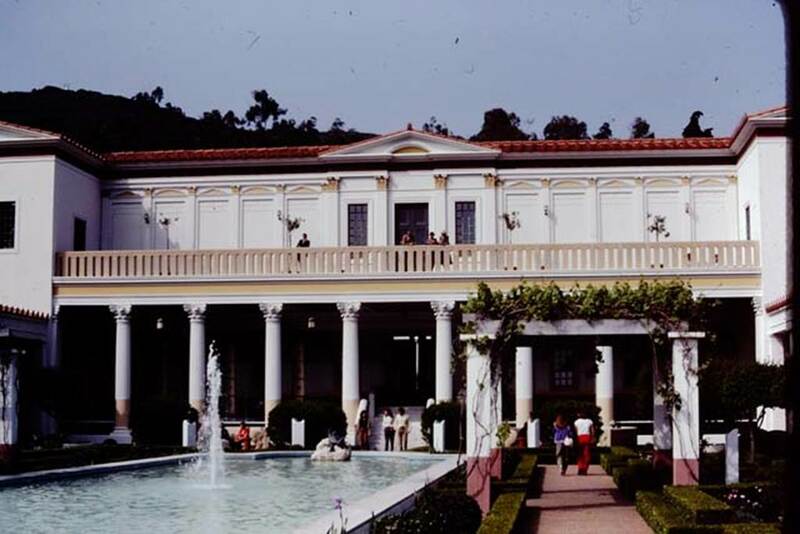 Getty Villa, Malibu, Spring 1982. Portico. Photo by Stanley A. Jashemski. Getty Villa, Malibu, Spring 1982. Looking across pool in peristyle. Photo by Stanley A. Jashemski. 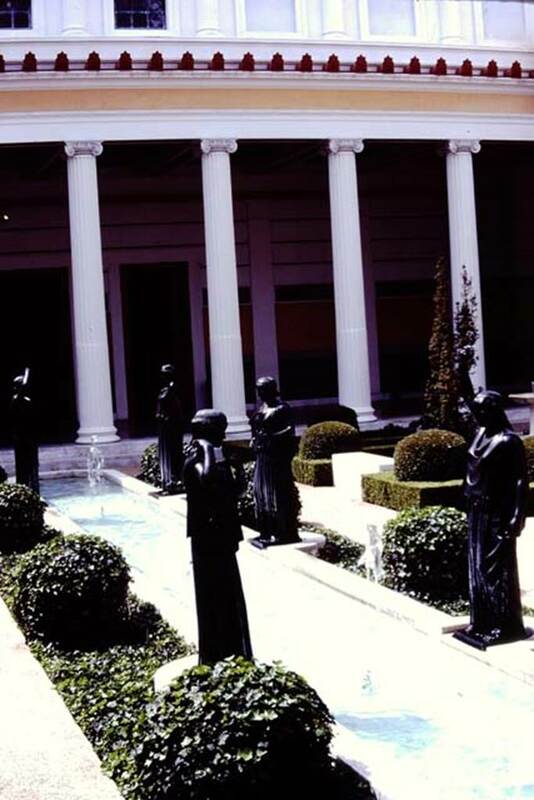 Getty Villa, Malibu, Spring 1982. 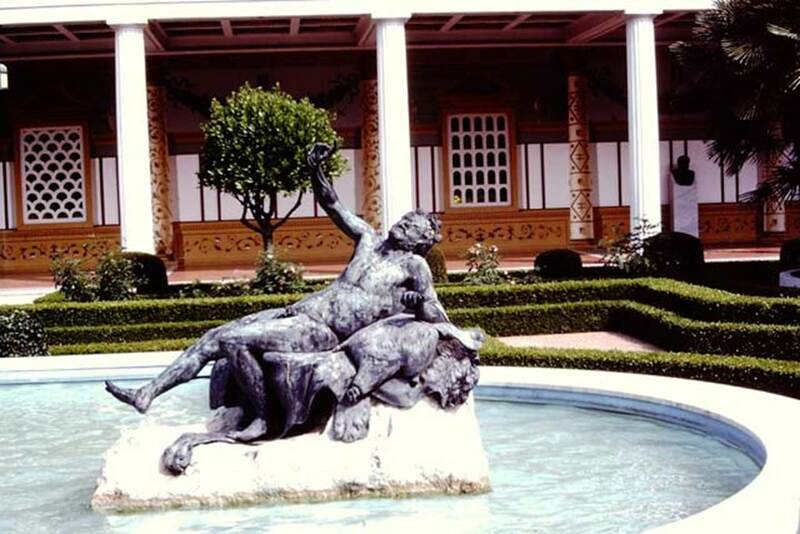 Bronze statue of a drunken faun at end of pool in peristyle. Photo by Stanley A. Jashemski. 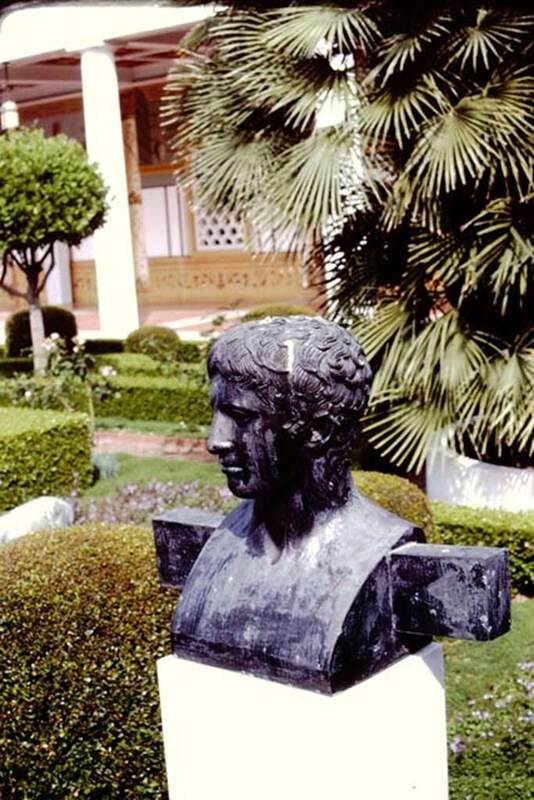 Getty Villa, Malibu, Spring 1982. Statue in curved end of pool in peristyle. Photo by Stanley A. Jashemski. Getty Villa, Malibu, Spring 1982. 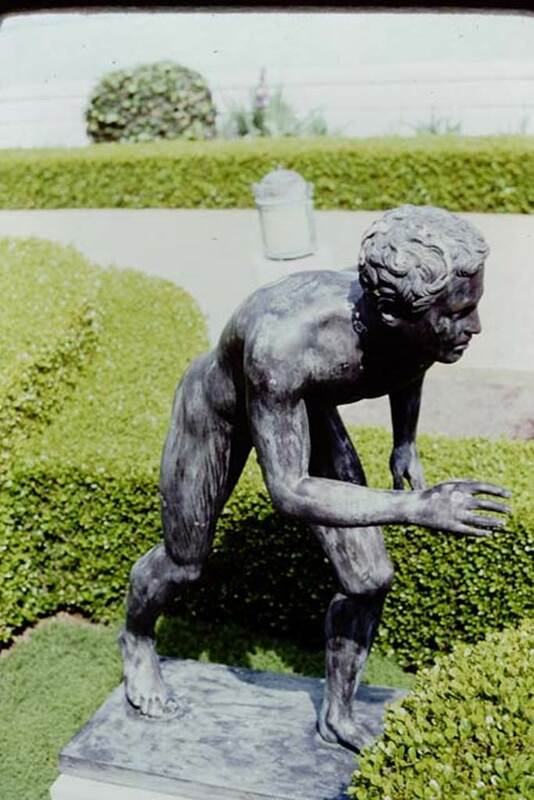 Reproduction statue of a faun in garden area. Photo by Stanley A. Jashemski. Getty Villa, Malibu, Spring 1982. 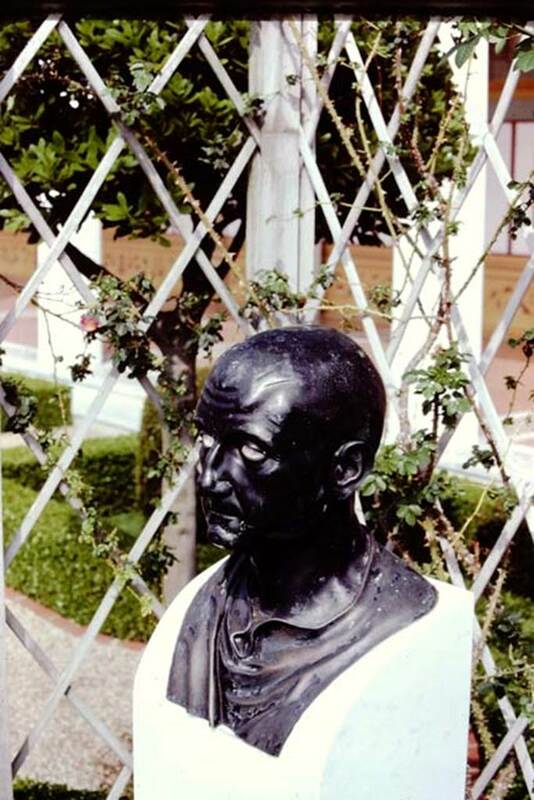 Reproduction bronze statue in garden area. Photo by Stanley A. Jashemski. Getty Villa, Malibu, Spring 1982. 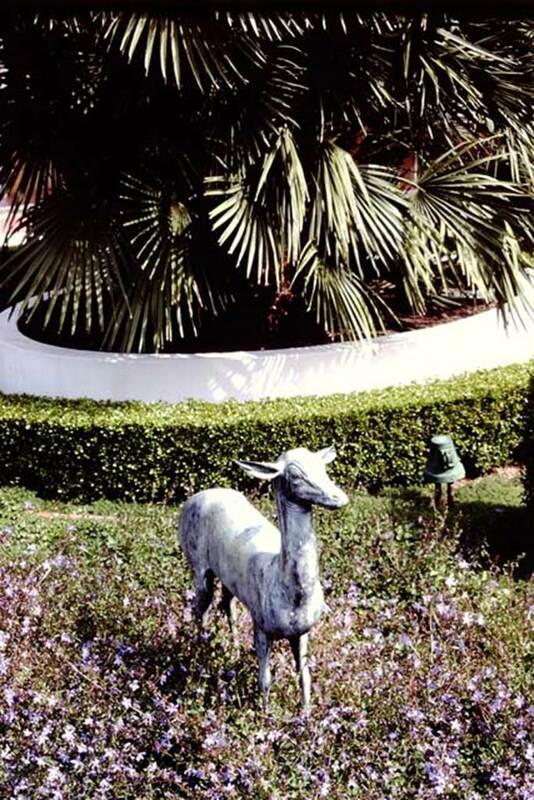 Reproduction statue of faun in garden area. Photo by Stanley A. Jashemski. Getty Villa, Malibu, Spring 1982. 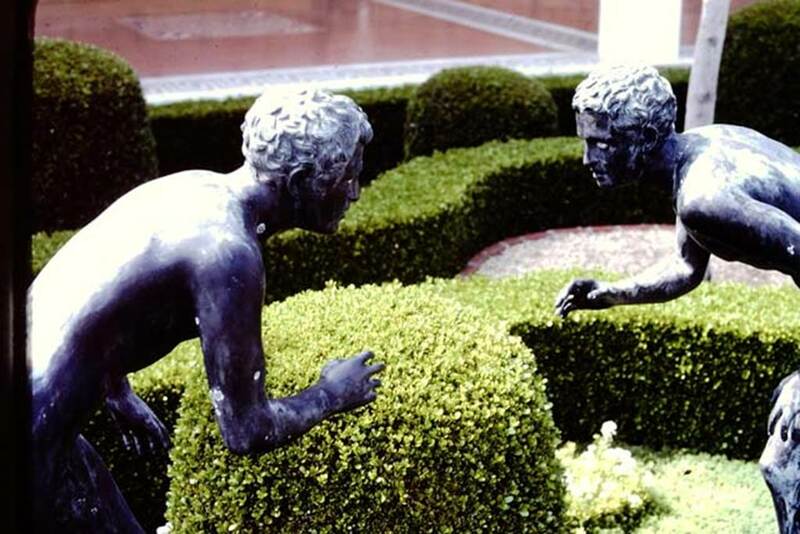 Reproduction herm in garden area. Photo by Stanley A. Jashemski. Getty Villa, Malibu, Spring 1982. 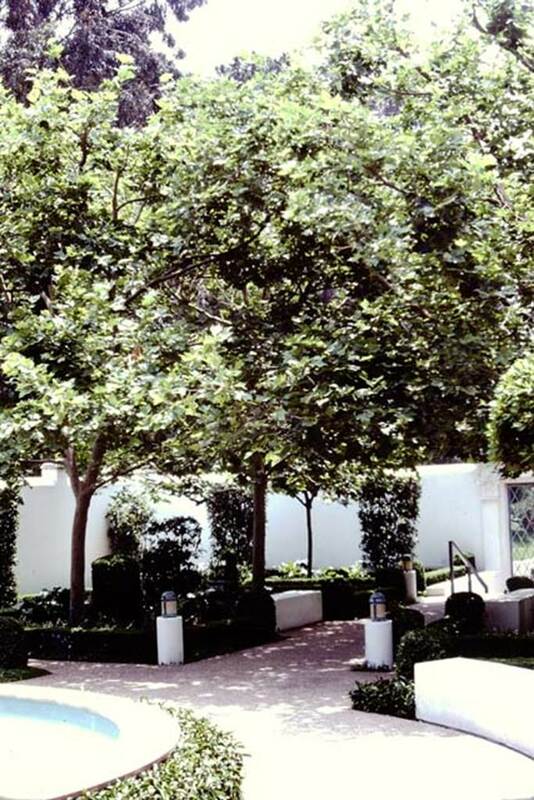 Garden area. 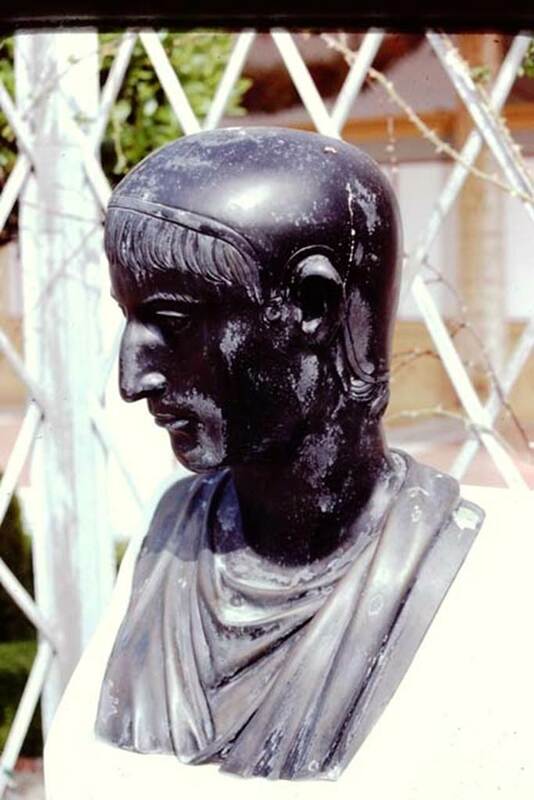 Reproduction bronze herm of man wearing a cap. Photo by Stanley A. Jashemski. Getty Villa, Malibu, Spring 1982. 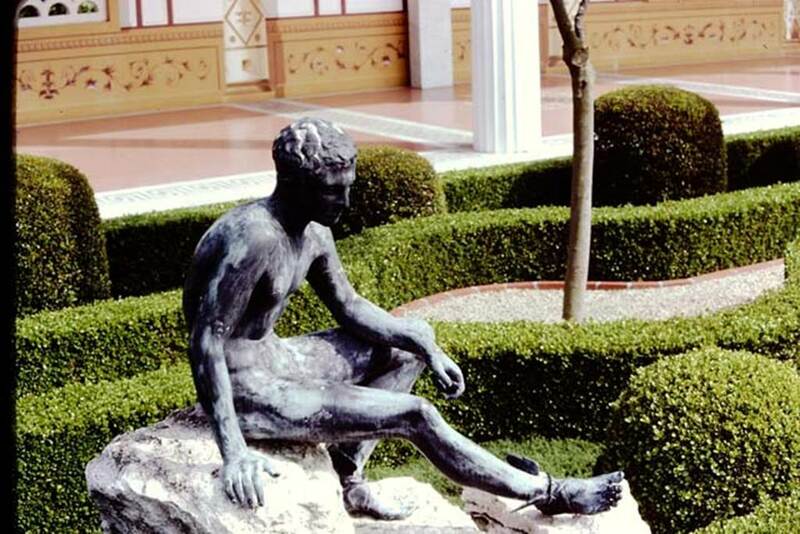 Reproduction bronze statue of seated Hermes in garden area. Photo by Stanley A. Jashemski. Villa dei Papyri, Herculaneum. September 2008. 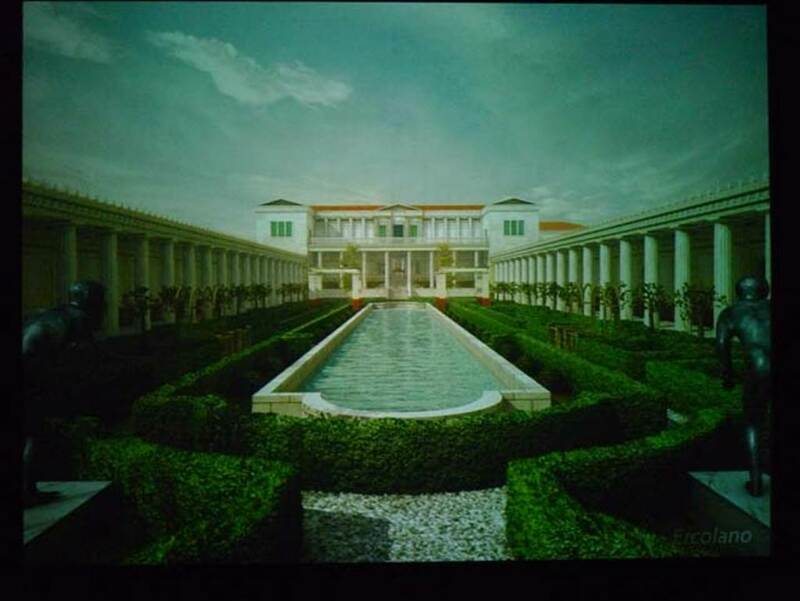 Drawing of reconstruction of peristyle, looking east to Villa. Getty Villa, Malibu, Spring 1982. Pool in peristyle. Photo by Stanley A. Jashemski. 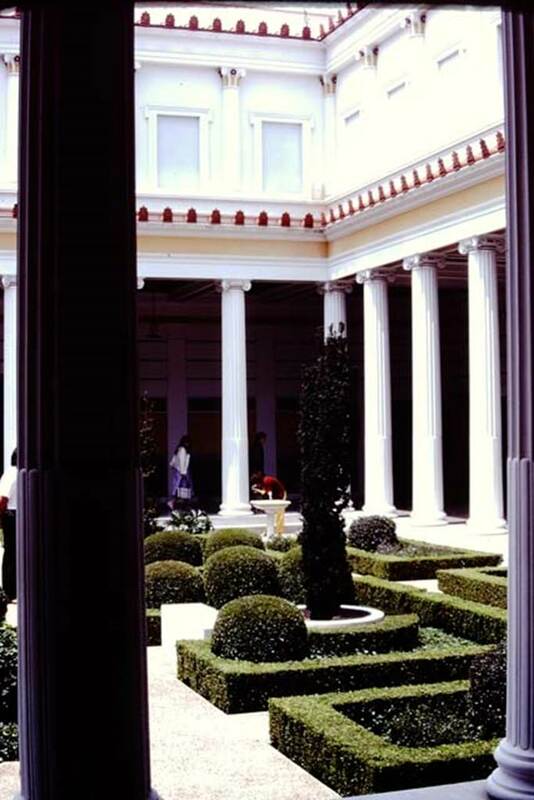 Getty Villa, Malibu, Spring 1982. Wilhelmina, a friend Norma Goudy Thorson, and Stanley at Malibu. Photo courtesy of Stanley A. Jashemski.